For the 28-year old Gavin Frazer, becoming a PGA (Professional Golfers Association) Professional, is a dream come true and proof that hard work and dedication to your profession always pays off. Gavin, who did his apprenticeship at Reading Country Club working as a PGA apprentice in their pro-shop, received his diploma at the PGA Awards and Graduation Ceremony on 18 September 2017 at Royal & Kensington Country Club. 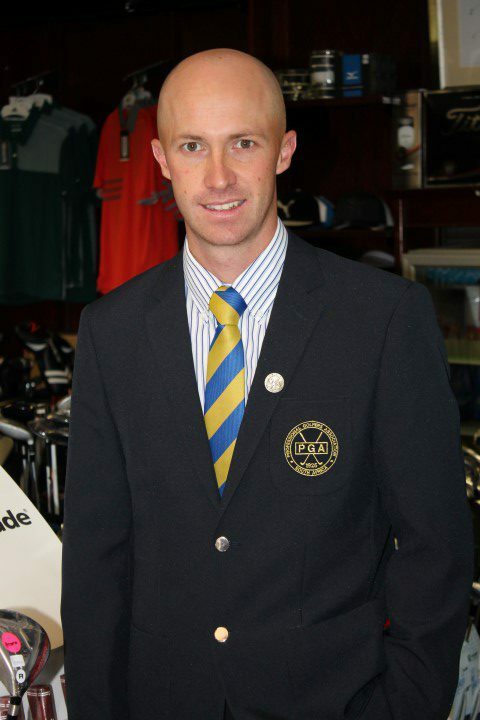 Gavin Frazer, staff member at Reading Country Club’s pro-shop, recently qualified as a PGA Professional.